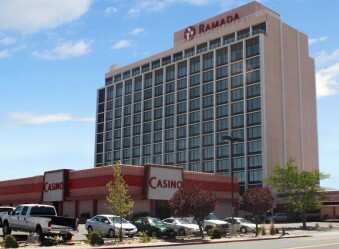 The Ramada is next door to the Automobile Museum in Reno. This hotel has lower-priced rooms than many, and while it receives many middling and lower reviews online, it clearly garners loyal regular visitors who keep returning when in town. The Diamonds Casino in the hotel has 258 slots, and 4 table games. There is also a sports book. The hotel has a fitness center which is open 24 hours, and an outdoor pool. 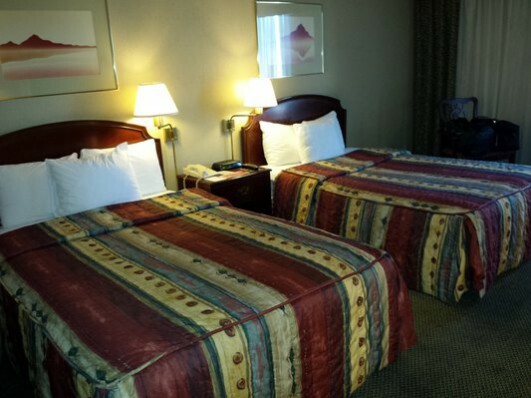 Ramada is of course known for serving full travelers’ needs. There are laundry and dry cleaning facilities, business center, gift shop, meeting rooms; the rooms have blackout curtains so you can get your sleep, they have shower-tub combinations, and Ramada is especially equipped for anyone with physical disabilities. There is a complimentary airport shuttle both ways, available 24 hours. Its managers make a laudable effort to respond to travel reviews posted online. Hotel room rates start around $45. 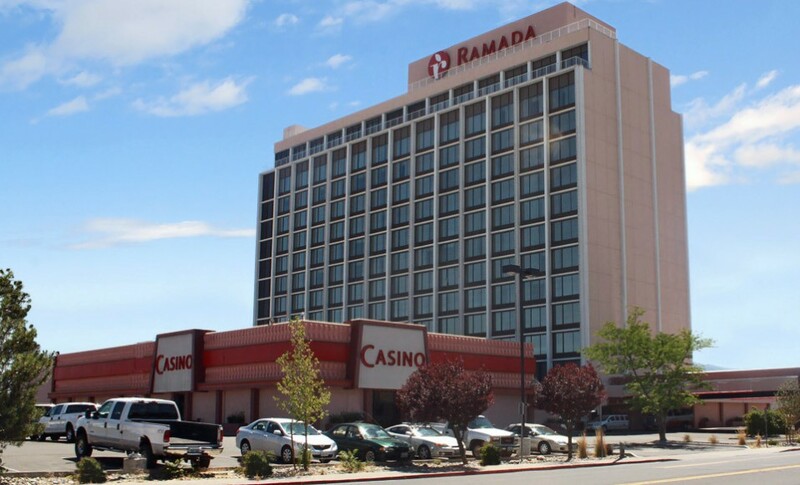 These are the top 1 websites concerning the Ramada Reno Hotel & Casino Reno.